In the last couple of years I’ve worked on quite some projects. Both my own, and those of my employers. The highlights are listed below. 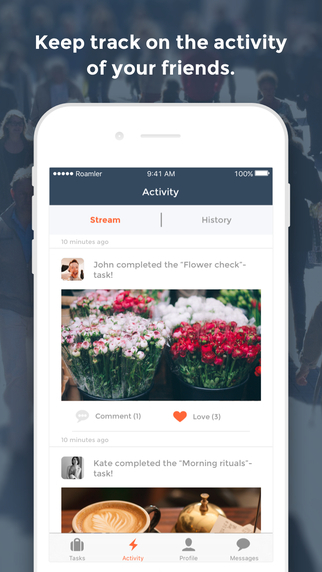 At Roamler I am the lead mobile developer and together with one other developer responsible for the entire app development, both iOS and Android. The Backend and design are provided by others. 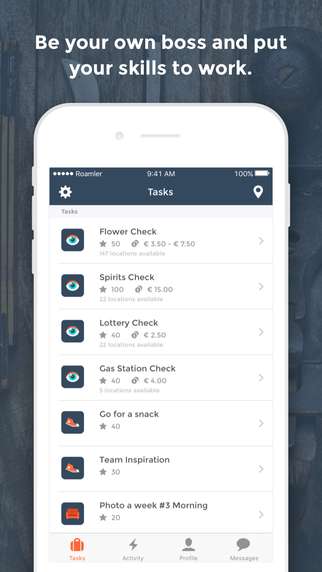 Spoorbaan (translated: Railway) is a hobby project that grew into a serious app. It displays the nearest train station, and lists all departures, sorted by your favorites. 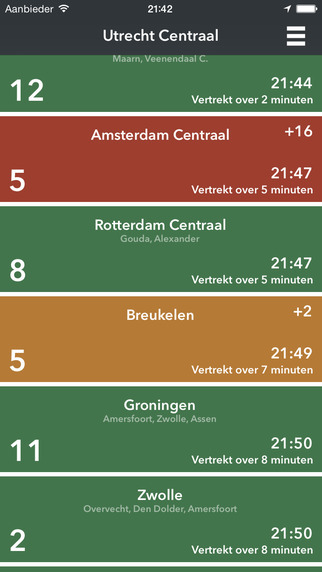 Of course, this app only works in the Netherlands as it is hooked up to the API provided by the NS (Dutch Railway). I’ve build a custom API myself as well, which includes re-formatting and caching. Temperatuur (translated: Temperature) is another hobby project of mine. 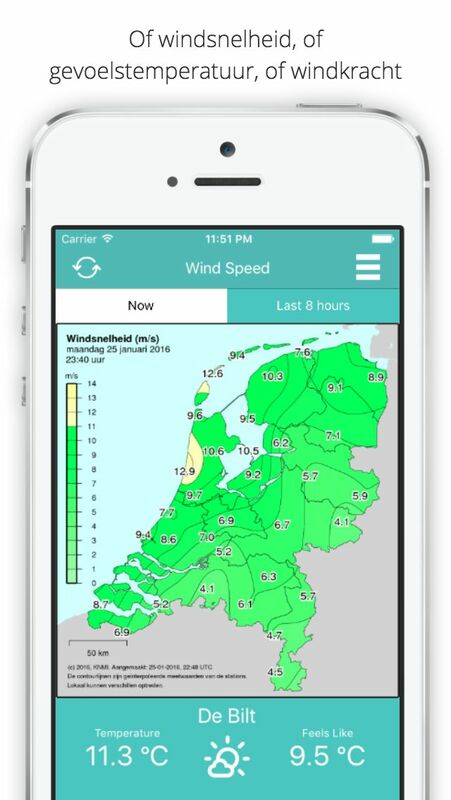 It displays the map provided by KNMI (National weather services) both of the current situation as well as a 8 hour loop. Backend is also written by myself to fetch the latest image from the KNMI website. 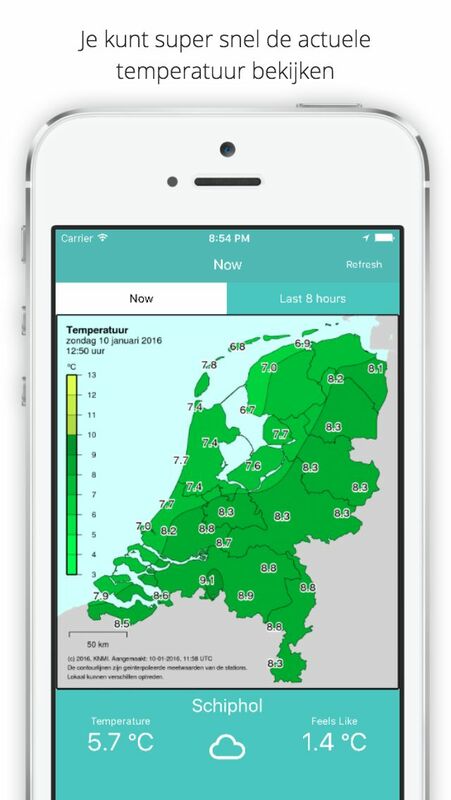 This app works only in the Netherlands as the map is static. But it is downloadable everywhere. Peerby is a startup I worked for in the past. 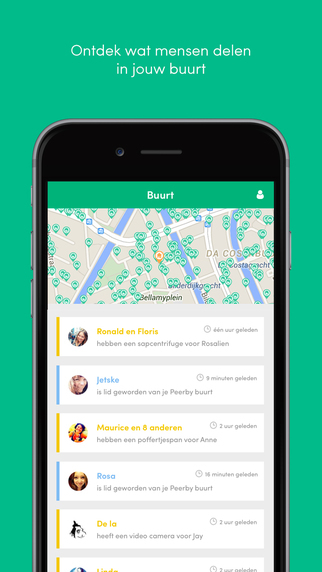 I was responsible with one other full-time developer to build the app (and sometimes help of some others). The screenshots below are examples of pages I’ve build mainly myself based on designs and specs provided by the UI and UX team, supplied by data from a backend.